Click on pictures below to see Remote Starter systems we carry. 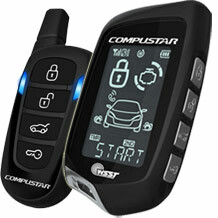 Come into Our Store and Talk with a real Car Remote Start & Auto Security Expert! 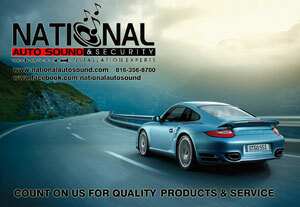 National Auto Sound & Security has been selling and installing remote starters from the time they became available in the 1990’s. Most of our installers are MECP certified in car audio and remote start electronics and ASE certified in automobile electronics. We have over 125 years of combined experience among our staff. 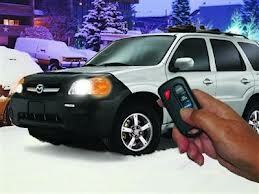 We offer quality remote start installations daily. 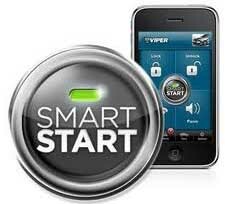 We’ll show you how you can start your car from your phone and we even have remote starts for diesel, hybrid, push-to-start, and manual transmission cars. 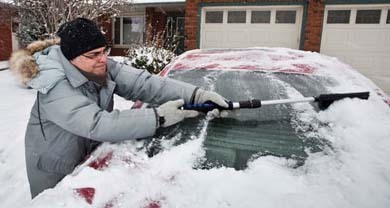 What Does a Remote Starter Cost? 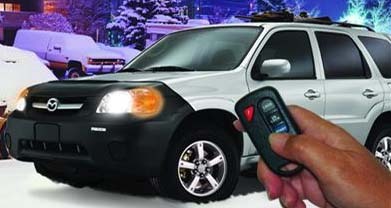 *Remote Start Pricing will vary with vehicle: Many newer vehicles require the addition of specialized modules so the remote start will work with your vehicle’s factory security and computerized electronics. Therefore knowing what parts you need will help us determine the final price. Occasionally there may be added labor on some cars. 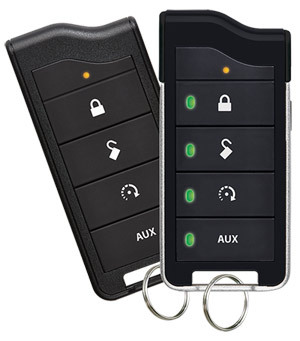 In addition the price will depend on which of the many remote start system you choose. See more on What do Remote Starts Cost?